Photo Contest Winner + November Edition! We couldn’t decide… so we didn’t! We had more great entries this month, and it was a harder choice this time. We came down to two… and decided they were both winners! 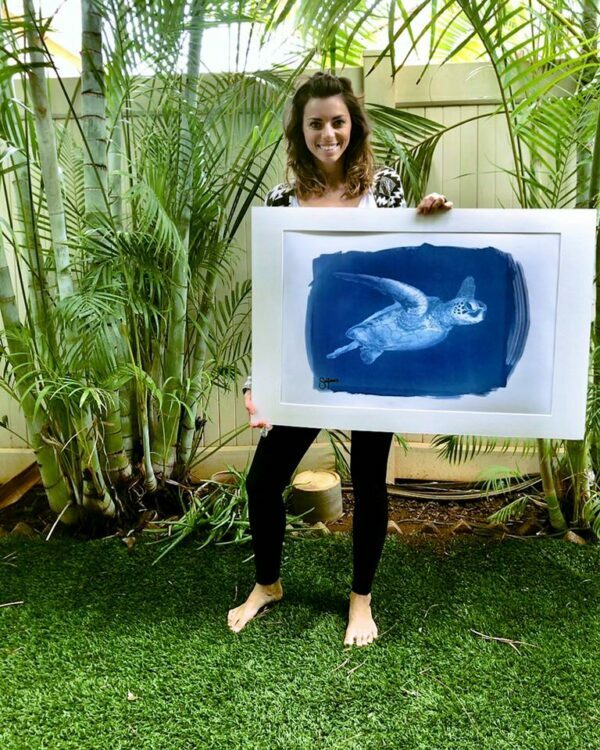 The first piece is from Carena at Sea Tones Art, called “Blue Honu,” is a lovely piece of a swimming turtle. 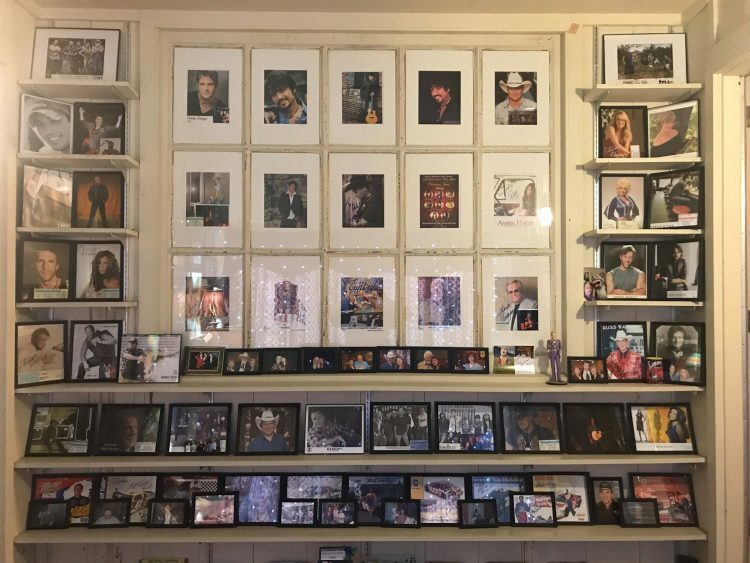 Meanwhile, Robin Bullard uses our mats to display an impressive collection of autographed pictures. I don’t recognize all of them, but there are some great musicians in there. PRIZES The winner will get a $100 Matboard and More Gift Card. HOW TO ENTER Upload your photo of your art with our mats or frames using any social media network (Twitter, Facebook, Instagram, Pinterest) with #MBNMPhotoContest. We’re going to use this hashtag for ALL CONTESTS going forward, so you don’t have to remember a new one each month. Multiple entries are encouraged, especially on all of your social media accounts. For Facebook, make sure the post is marked public or post it to our Facebook page directly. Winners, please contact us at Info@matboardandmore.com to receive your gift card.